PH SPOT turned 2 this week! Let's write a post together! Do you have an MPH degree or are currently pursuing an MPH degree? If you answered yes, help us, help your peers! 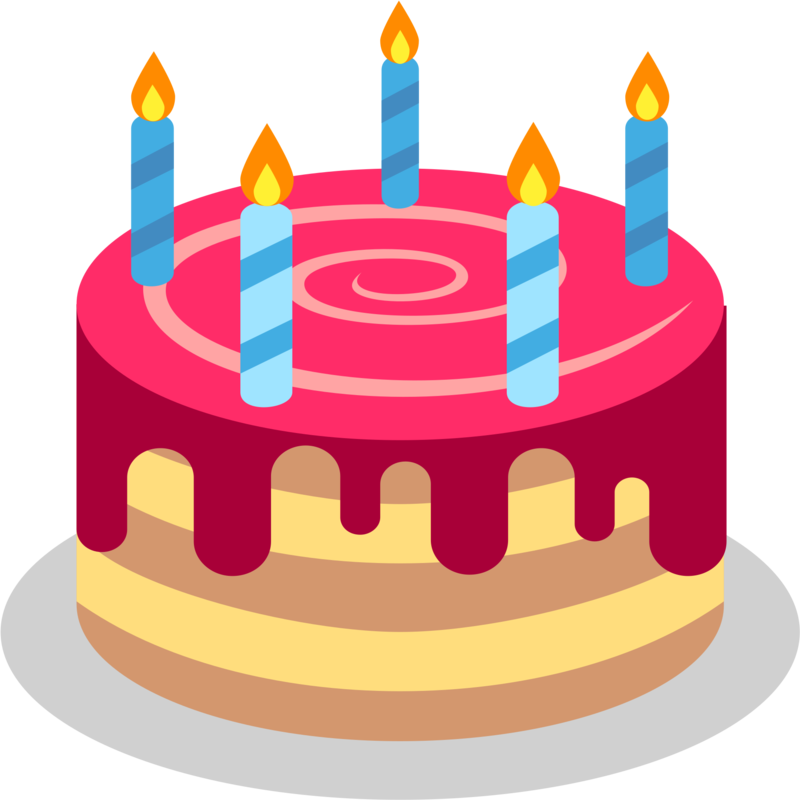 Did you miss the last blog post? Join one or more of the committees that were active last year or new committees that have been proposed: Communication, Professional Development, Awards and Executive, Academic Liaison Committee or Advocacy Committee. *Let them know you found out through PH SPOT! 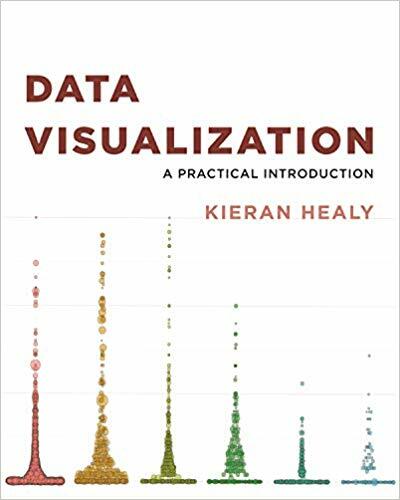 "This book provides students and researchers a hands-on introduction to the principles and practice of data visualization. It explains what makes some graphs succeed while others fail, how to make high-quality figures from data using powerful and reproducible methods, and how to think about data visualization in an honest and effective way." You can sign up to receive your own here! Copyright © 2019 PH SPOT, All rights reserved.